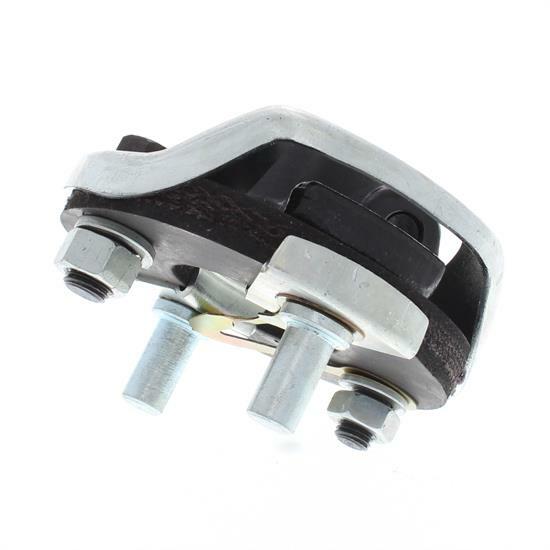 Whether you are rebuilding, repairing or updating your GM car, the steering rag joint is a must do. Attaches with two studs to original steering column plate. 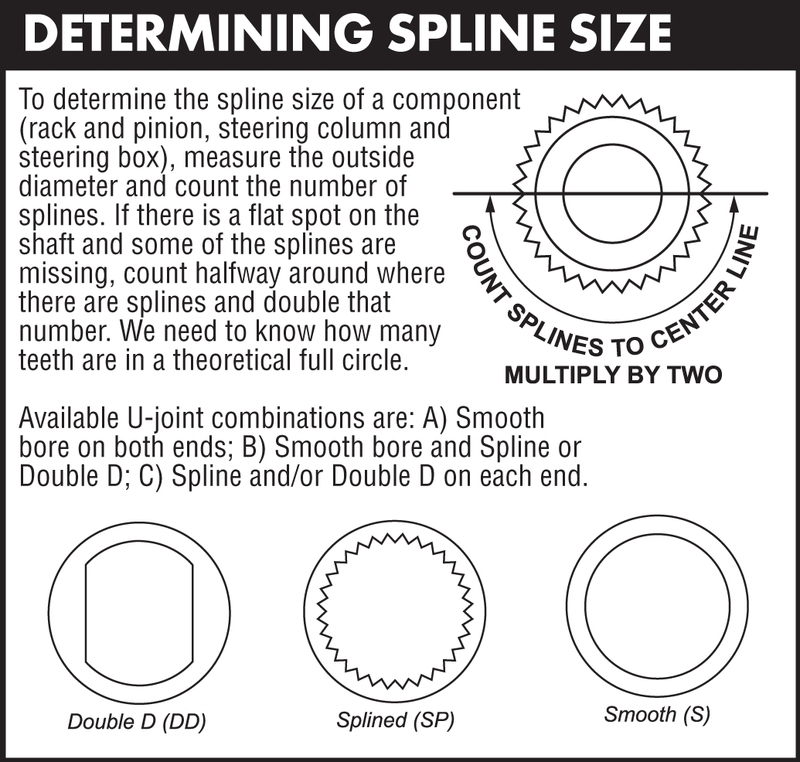 Splines fit steering box.